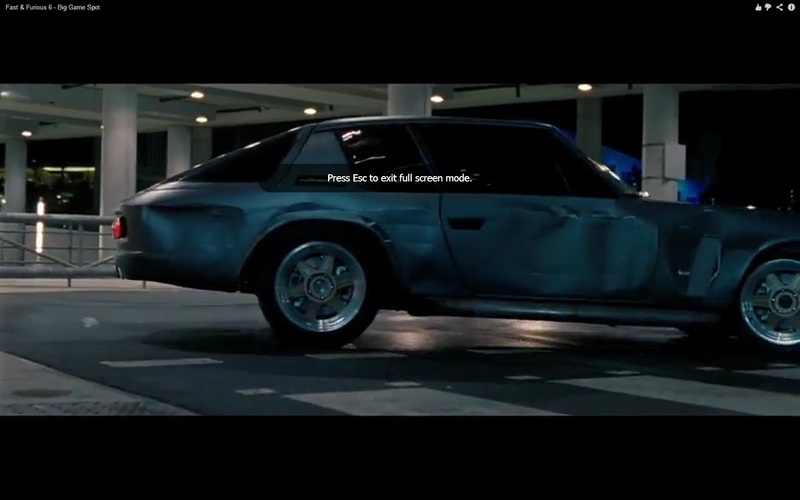 Daily Turismo: Jensen Interceptor in Fast & Furious 6 Trailer? If you were watching the Super Bowl (like most of America) you probably saw the Fast and Furious 6 trailer...and in between the explosions we saw some sweet cars getting driven hard in a highly computer graphics assisted world - including a Jensen Interceptor driven by Vincent Torretto's (Vin Diesel) supposed to be dead ex-main squeeze "Letty" (Michelle Rodriguez). If you can ignore bad acting, serious ignorance of physics, over-abuse of CGI, the Fast and Furious movies have brought to the big screen an undeniably awesome collection of internal combustion powered machines over the past decade. Find the full trailer here on youtube. 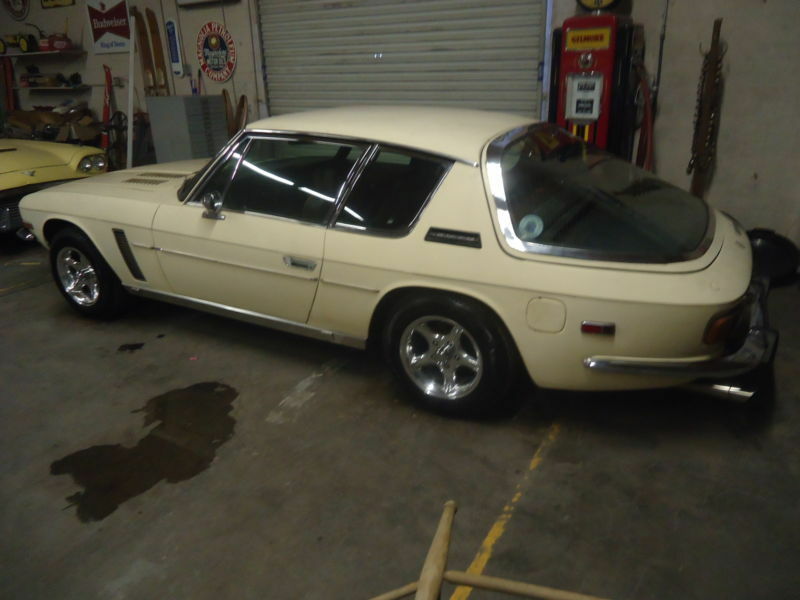 This got us thinking about Jensens and we found a fair condition 1974 Interceptor III for sale on ebay for $11,750 buy-it-now in Phoenix, AZ. Get yours now before the movie comes out and they all start appreciating like the Mk IV Supra. The Fast and Furious franchise of movies are grin-inducingly horrible, but we find ourselves inexplicably drawn by the squealing of tires, revving of engines, and inevitable knock-down smash fest brawl between Vin Diesel and Dwayne "the Rock" Johnson. 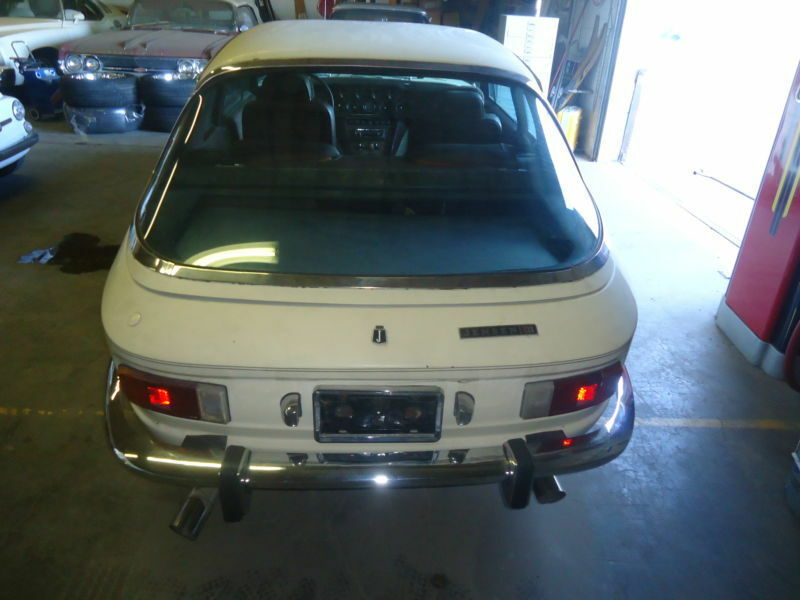 This Interceptor has had its 440 cubic inch Chrysler motor swapped for a Chevy 350- and no one but a die-hard originalist will complain, the Chevy is probably better in ever measurable criteria, except cubic inches. This Jensen will need some work before you are able to have a wreckem-crashem car chase with Vin Diesel - but the entry price isn't bad for something as odd/rare as the Interceptor. I missed the trailer last night, so distracted I was by the 7000 calories I was devouring around the buffet (personal favorite: golden graham s'mores-damn!) but I followed your link. Jesus, does that look terrible. While the first installment was never going to find its creators on a stage accepting a golden statue, it at least deigned to be minimally preposterous, by Hollywood standards, at least. I just saw the trailer (what is this "Super Bowl" thing?). Great. Another film where the rich and famous of Hollywood demolish vintage cars. To bang up a Jensen is a crime. Should be against the laws of physics, if not the land. 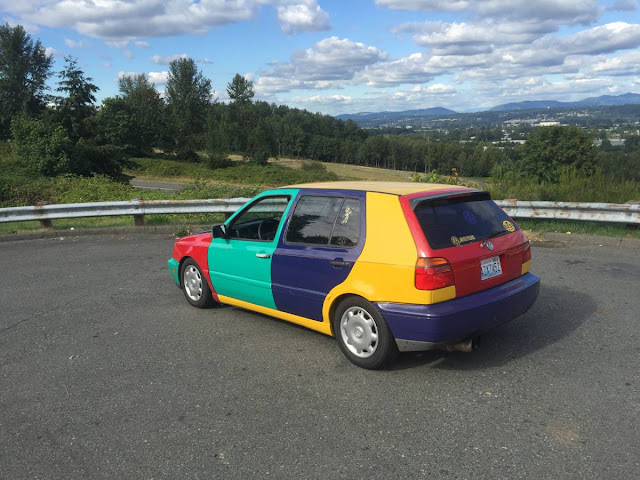 What they do to current models? Who cares.